Established in 1982, Studio Fotoking is a photography company based in Paschim Vihar, which is located in West Delhi. They are a group of professionals with wonderful ideas and creative energy to capture images that are fun-filled, emotive, and superb. Photos are the best ways of travelling back in time and cherishing the wonderful moments of the special occasions. 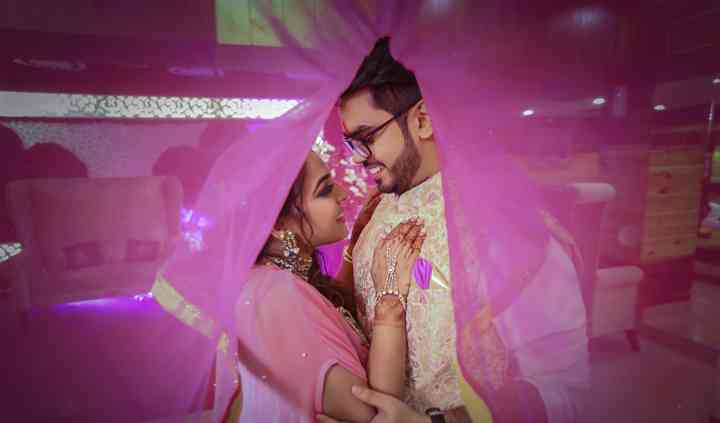 With their eye for detail, Studio Fotoking always notices the perfect smile, the true emotion and the wedding finery, that makes an event memorable and stunning. They will ensure to cover your wedding with the utmost perfection. 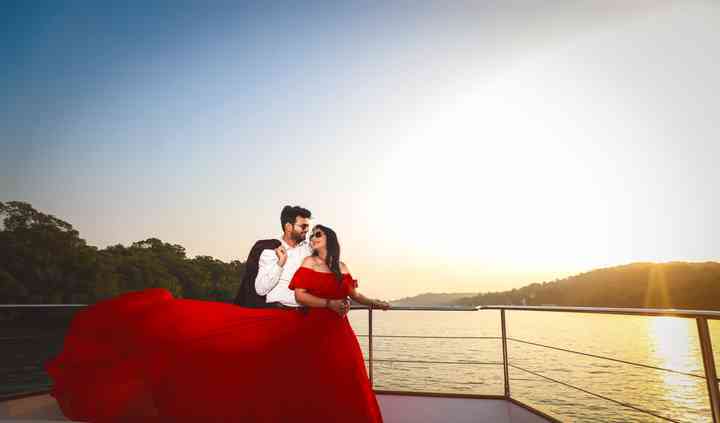 Studio Fotoking has a team of experienced and passionate photographers, videographers and editors who have been covering weddings for a long time. 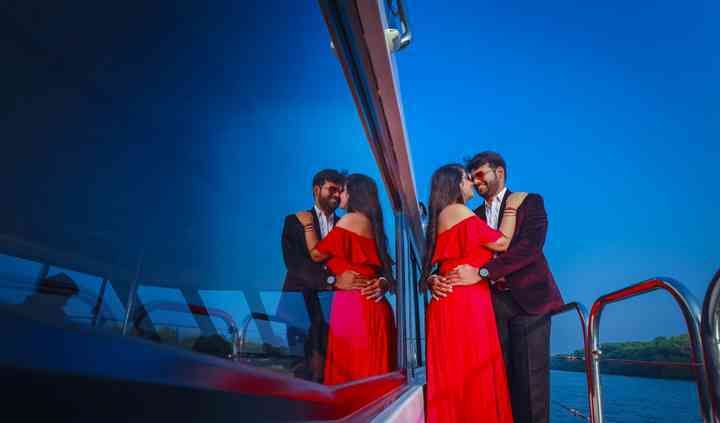 They strive hard to capture all the awestruck and pure moments of your pre-wedding, wedding and post-wedding functions and combine them in a magnificent album of memories for you to treasure. 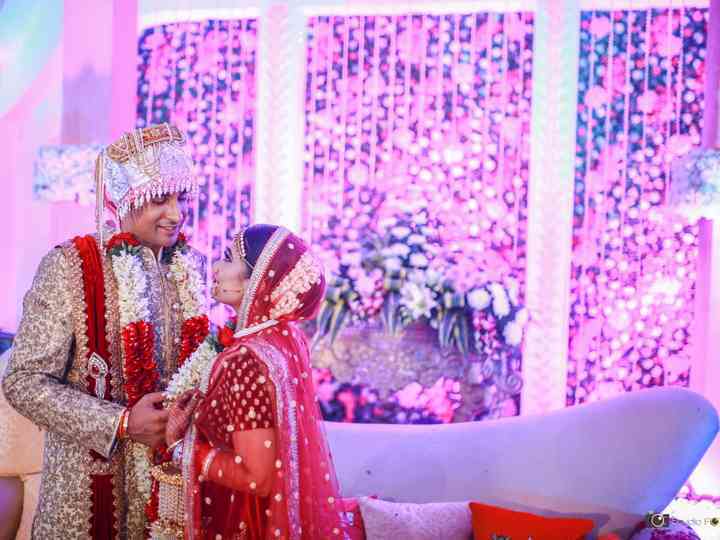 They are also ready to travel outstations to cover your wedding as per your convenience. Other than covering weddings, Studio Fotoking offers their premium quality of services for many other ventures. They specialise in fashion photography, catalogue shoots, portraiture photoshoots, anniversaries and birthdays coverage and many other types of events. The photos and videos will be delivered within one to two moments after your functions. They use high-quality lenses and equipment to capture each and every moment in the best way possible. 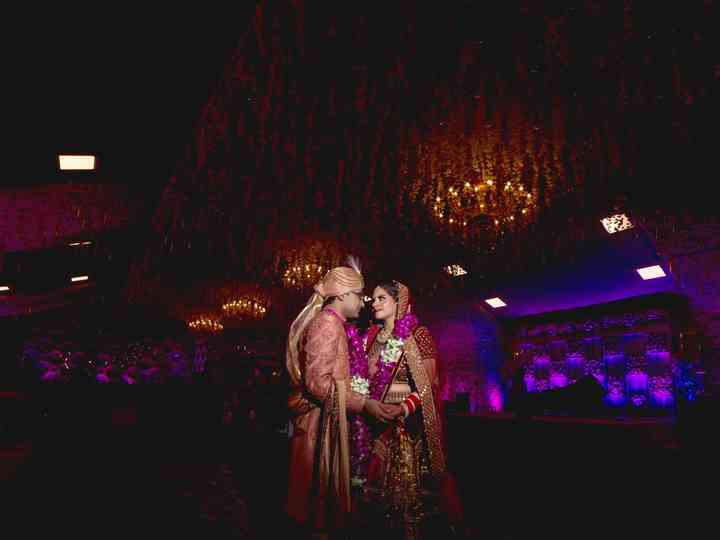 Studio Fotoking has provided me with the most memorable photo album of my wedding. Their collages are excellent and the quality of paper used in the Canvera albums is also excellent. The team is ... Read more highly professional and skilled to the best shots of the biggest event of your lives. Thanks to Ishant Malhotra and Studio Fotoking team. I really like the photographer. They set new concept for photography. The team is very flexible and very cooperative. Also my all wedding functions were covered by the team. Also they are very ... Read more responsive. Thanks.